In an aggressive market, ATRATO took the straightest path to new product introduction. Atrato faced strong investor and market demands for rapid product delivery with high-quality innovation. To achieve a successful launch, the company needed a partner for prototype delivery and production development. DGCD provided a professional team to manage, develop and deliver a fully integrated product under these stringent conditions. 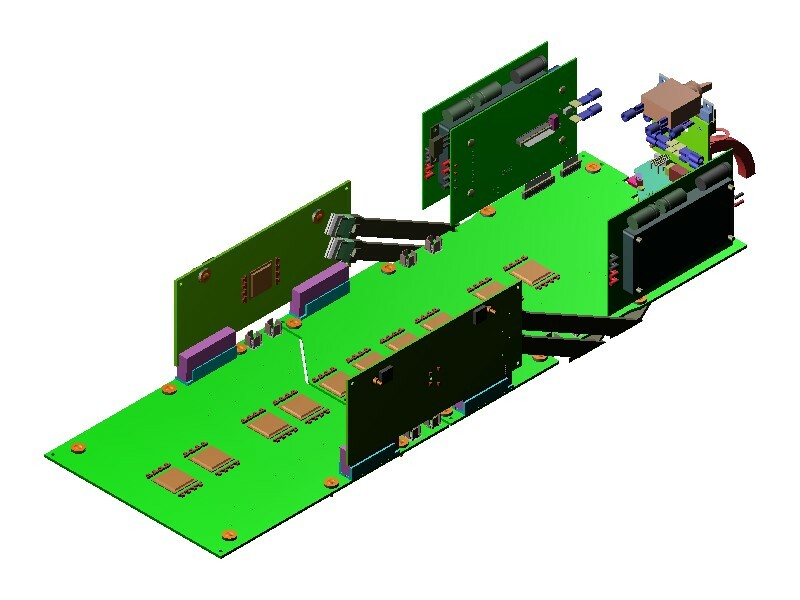 The DGCD team united all the necessary functions: mechanical design, electrical design, PCB design, program management, procurement, vendor management, and turn-on and testing work. This freed Atrato to focus on software development, marketing, sales, and navigating the complexities of bringing a serious venture to fruition. Atrato, with DGCD as a collaborative design partner, delivered to investors and to the market an innovative and disruptive new technology with exceptional quality and speed. The hardware product delivery beat expectations, enabled Atrato to enter the market quickly, and most importantly, led to securing further funding. DGCD Provided for Atrato, Inc. 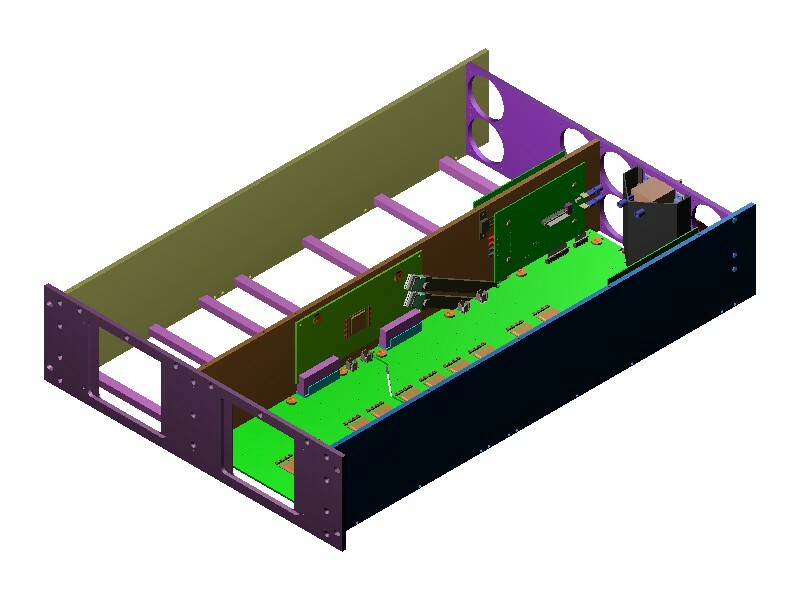 Complete system design – Enclosure, Electronics, Cables, Cooling, Ergonomics, etc.